X-Cell + is an exceptional skin brightening and stimulating corrective serum, with powerful antioxidants and botanical extracts to gently exfoliate skin, providing lighter, brighter, more evenly toned skin. 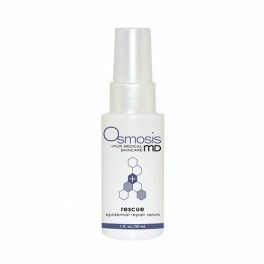 X-Cell + also assists in treating hyperpigmentation, photodamage, and problem skin. 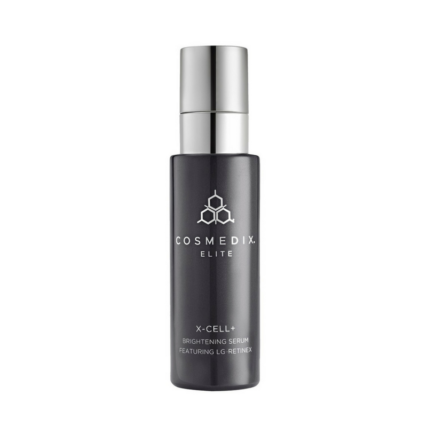 X-Cell + is a powerhouse serum featuring LG-Retinex Complex that brightens the skin, exfoliates, increases cell turnover, evens out skin tone, mattifys the face, detoxifies, and is packed with antioxidants. Apply a pea-sized amount to clean skin at night. For more resistant skin conditions, may be used day and night. Proper sunblock must be applied daily. Do not use if pregnant or lactating without prior physician approval. A brilliant produt that delivers exactly as promised. Highly recommended.